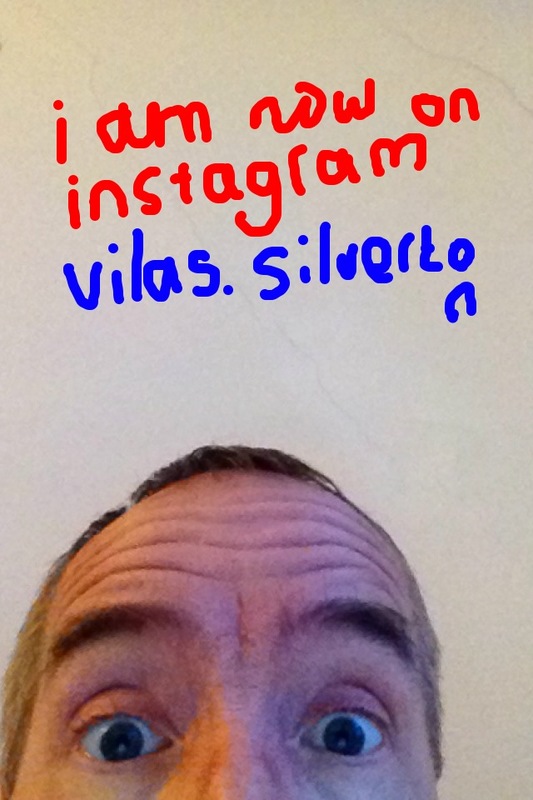 I have just started an Instagram account with the name vilas.silverton. 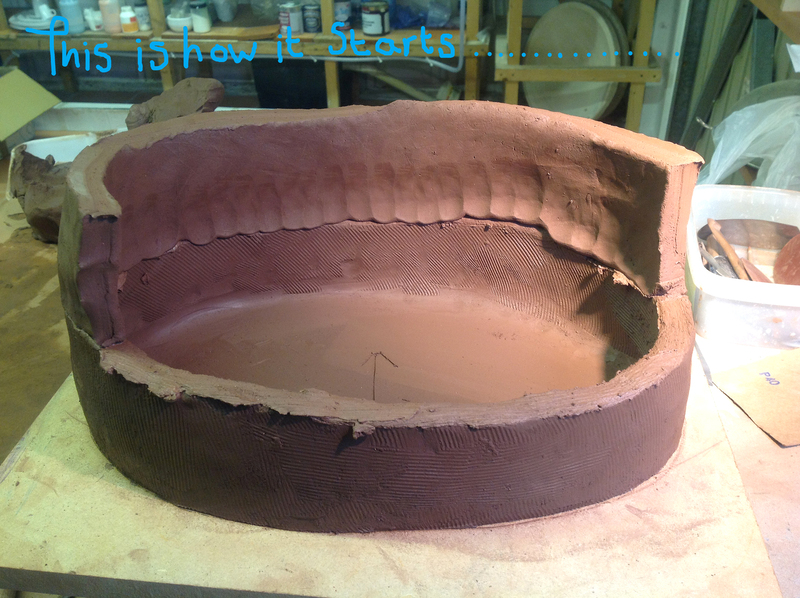 In this way, i hope to share more ‘progress’ photos and spontaneous images that don’t need a blog entry. Here are some images of the coffin I decorated as mentioned in an earlier post. I was asked to make it simple, natural and beautiful, to go with a cardboard coffin that had been selected a long time ago. I hope I fulfilled my brief.